Visit the enchanting Christmas Village Experience at The Pavilion this December! Greeted by Mrs Claus and her elves, you will wander through the wonders of Santa’s Christmas Village and feel enveloped in the magic of Christmas. 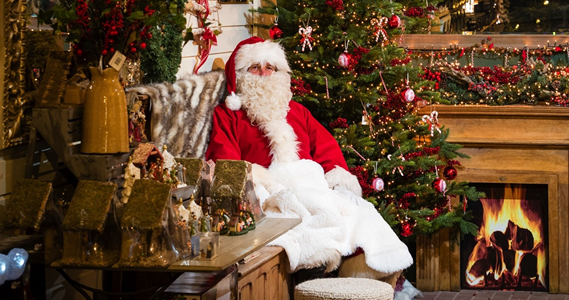 The visit ends with a wonderful meeting with Santa Claus himself in his cosy living room and every child will leave with a special gift from Santa.